The Whitehorn Community hockey rink is available for use year round, with lighting from dusk until 10:30pm every day. 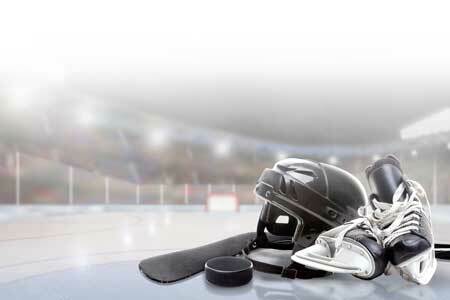 Ice Hockey – Ice is added to the rink each fall/winter season once the weather permits. The ice is maintained and kept snowfree by a couple very dedicated volunteers. The rink is available for use by everyone and is first come, first serve.